Wilfred Cass is a sculpture collector based in Sussex, best known as one of the leading powers behind—and supporters of—contemporary sculpture. Cass and his wife, Jeannette, longtime friends of such prominent sculptors as Henry Moore and Elisabeth Frink, acquired many works by their friends and other artists over the years, and in 1992 they decided to sell them and put the proceeds towards the art of sculpture. Launching the Cass Sculpture Foundation, the pair immediately began working to commission public sculptures as a way to simultaneously promote the art of sculpture and support some of its greatest practitioners. 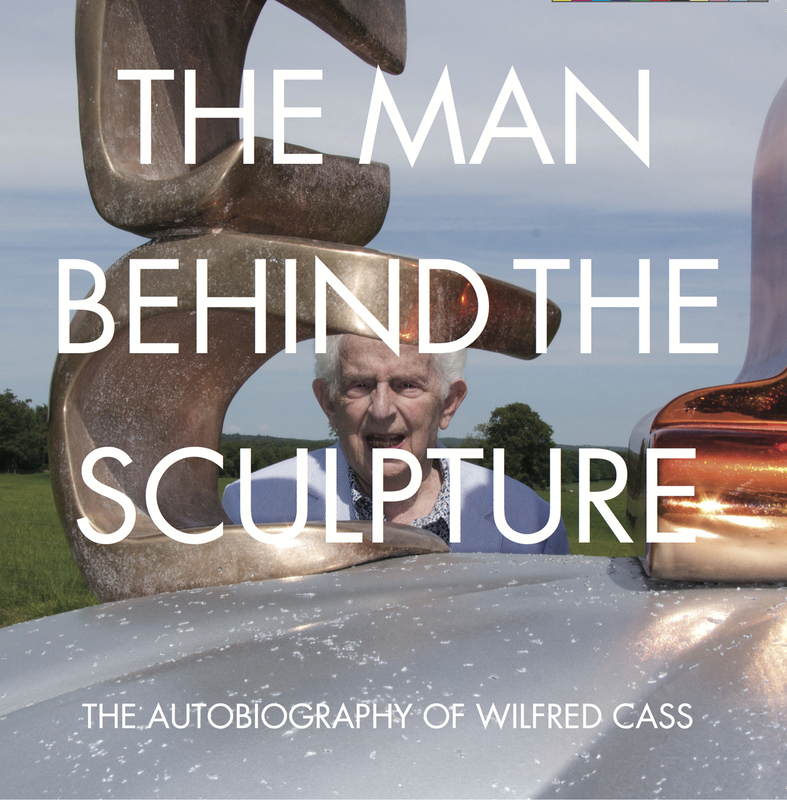 In The Man Behind the Sculpture, Wilfred Cass tells the story of his life and his experiences in and around the art world. Offering a close-up account of his friends and partners and the art they made, it will be of enduring interest to fans of contemporary British sculpture.